Join Mexico Returns as he examines the dark underbelly of adventure travel. 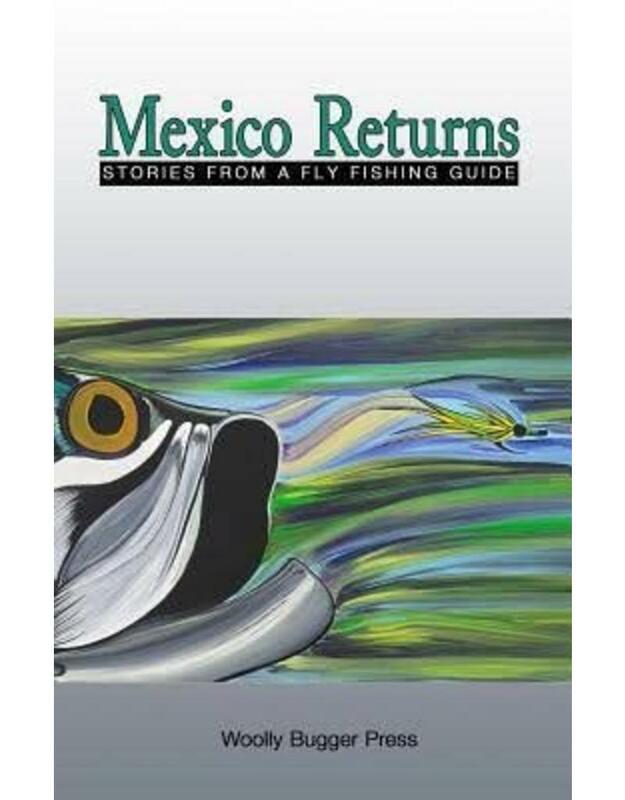 From psychotic fishing bartenders, to little-known hallucinogens, to exotic parasites, and dark adult entertainment, Mexico Returns has seen it all....and underlying it all is the promise of special fish in places not known to the general angling public. 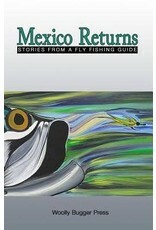 In addition, Mexico Returns mixes in a healthy dose of life lessons learned along the way...in his own unadulterated prose. Grab onto something solid, and hang on! The only child of a CIA operative and Miss New Jersey, MEXICO RETURNS was born inside the American Consulate in Merida, Yucatan, Mexico the same year the U.S. government was training Fidel Castro in the area. Raised in Miami where his mom gave him $5 before setting out on his bicycle with a fishing rod, bottle of sunscreen and set time to be home for dinner, MEXICO RETURNS grew up with tanned feet, a sunburned nose and one of the meanest swings in all of bufo toad baseball. He spent six years of hard labor in Princeton, New Jersey, followed by stints as an Ocean Lifegurad EMT, writer, photographer, Director of Communications for Maverick Boat Company and a long list of dubious other professions including fishing guide, world traveler, international lover and last of the big time spenders He now resides in southeastern Florida and can often be found tooling around by boat outnumbered by women and constantly wrong.